Your firm’s buildings and facilities can help make a great first impression, which translates into a perception of quality and value. Having top-notch aerial images on your website, in your lobby, and in print media and corporate videos creates positive energy for your clients. We can make the impossible possible! 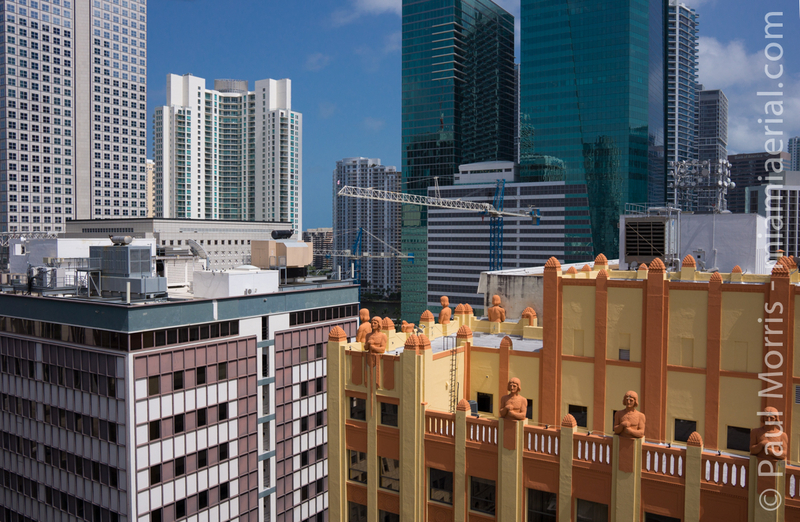 Miami Aerial will work with you to design the system that’s right for your project. Our flying drone robot can be equipped with a still or motion camera, infrared, and many other recording or measuring devices.